SKU: bdfs-od3. Category: Office Furniture. 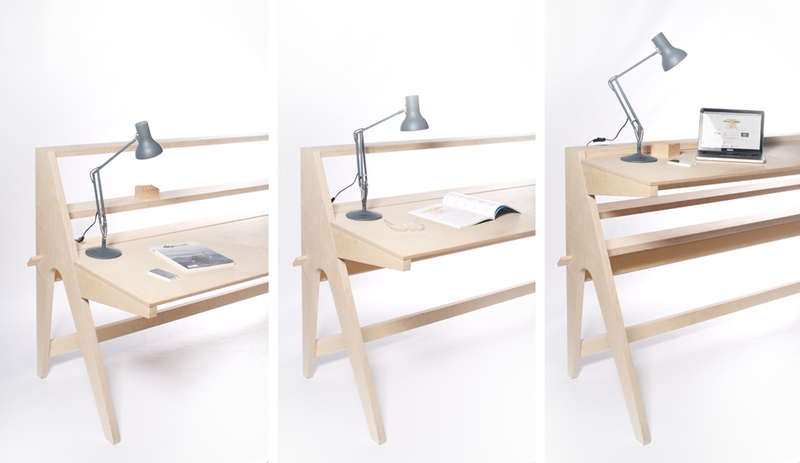 Designed as a generous two person workstation, height adjustment is a two person, one minute job. At seated height, the frame provides two useful shelves. Back to back, or against a wall, it’s perfect for a serious home office or larger workspace.